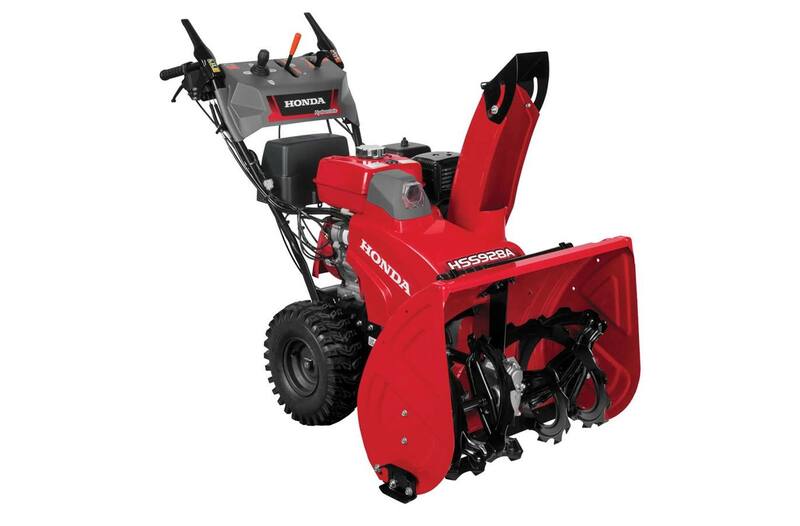 Electric Start - No plug in required (HSS928AWD only): Automotive-style DC electric key starting makes your snow blower even easier. Comes standard with recoil pull-start, for back up purposes. Available on the HSS928AWD. 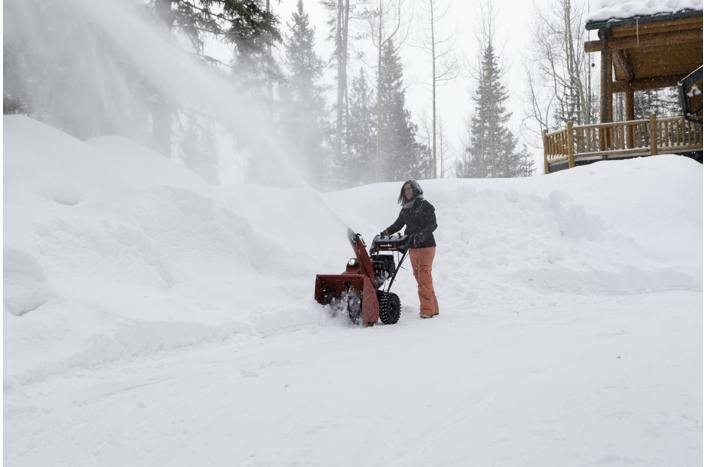 Exceptional throwing distance: 52 ft. max: Two-stage snow blowers use a fast spinning impeller in the discharge duct to throw snow faster and farther. The HSS928 has a larger impeller diameter for increased snow removal - offering throwing distances that exceed many competitors.